Monopod for Andriod and IOS mobile phones. Remoto to self photo, flexible to use. Detach the stick from the phone when selfie picture taking is done. The entire operating only need press 3/4 button, match -system switch. 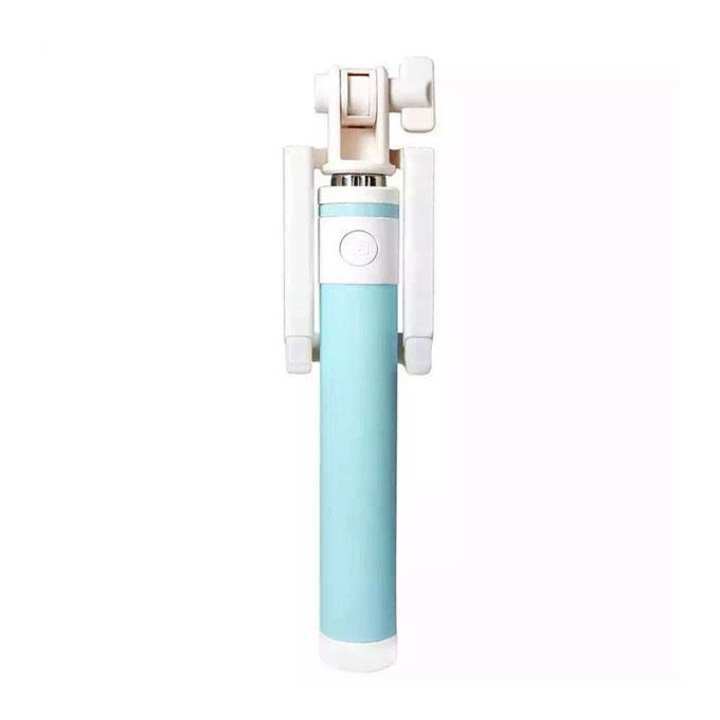 Take pictures in just 20 seconds, take better posed pictures with this Selfie Stick.